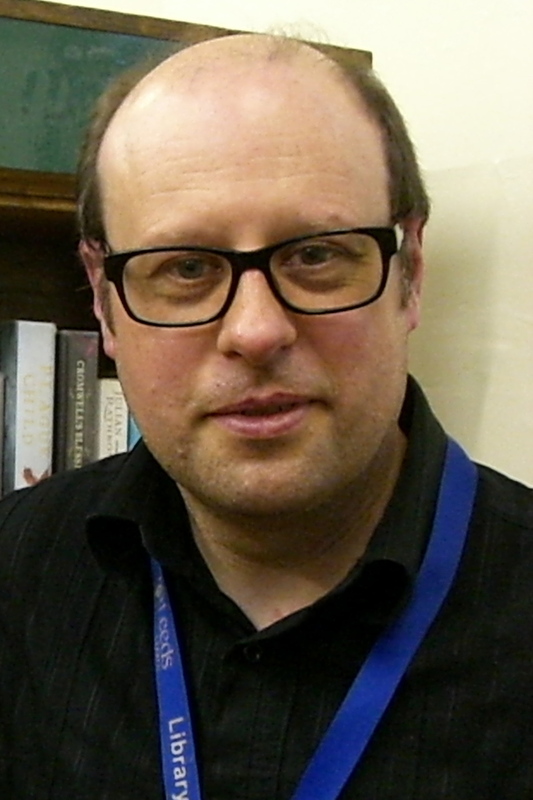 As the only full time member of staff at Bramley Library Ian Fryer is the ‘human face’ you’re most likely to see when you go there. Ian carries out a range of tasks including helping people choose books, checking them out, and numerous back-room jobs that most of us never see. Older people are important and extremely welcome customers for Ian. Ian finds that older people also tend to have more time to talk with staff, and they get to know them. Ian and his colleagues are always happy to use their personal and professional experience to help recommend books. “We do find that older people borrow more books. They’re a vital part of what we do. 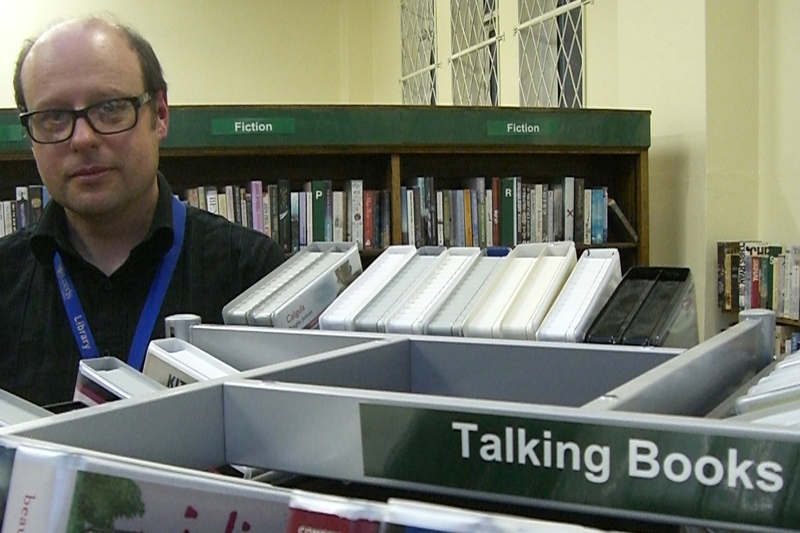 Ian also points out other ways in which libraries are an important resource for older people: they stock talking books, large print books, DVDs, audio cassettes and newspapers. Ian’s clear that people will always be welcome to just come and sit somewhere warm and read the paper. The library also helps older people renew their Metro passes, which Ian feels brings some people into the library who may not have come otherwise. Bramley Library is also one of the places where local councillors hold their surgeries – anyone can drop in to see a councillor on Saturday mornings (from 10.00). And the library is open 7 days a week! Pop in any time and say hello to Ian. Bramley Elderly Action runs a library group from 10.00-11.00, every other Friday.